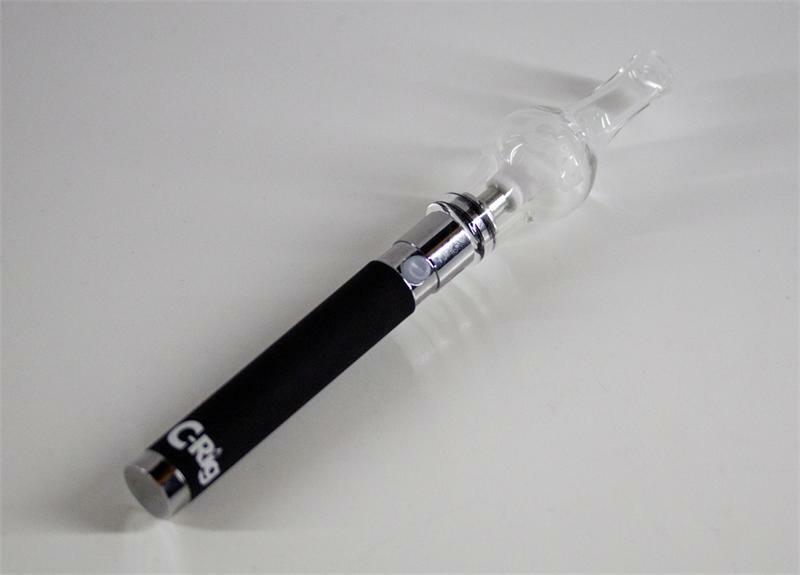 This item is hard to keep in stock and therefore please allow up to 3 days to ship out. 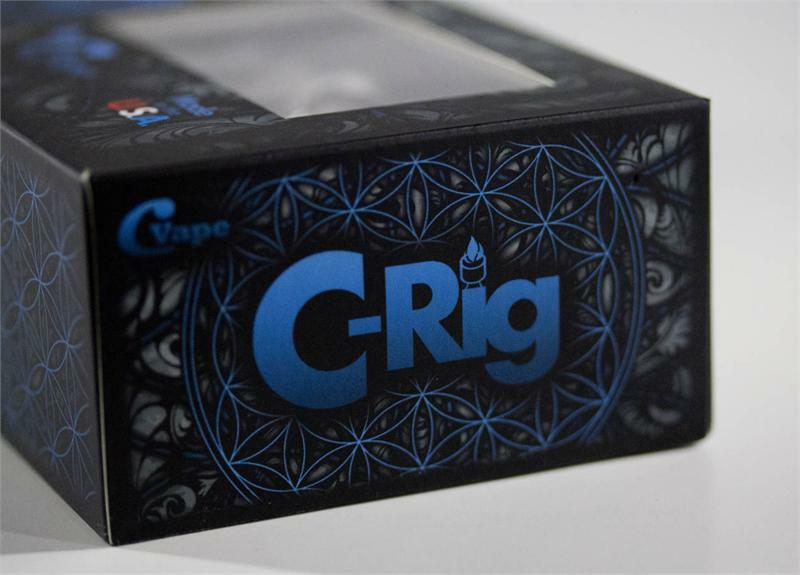 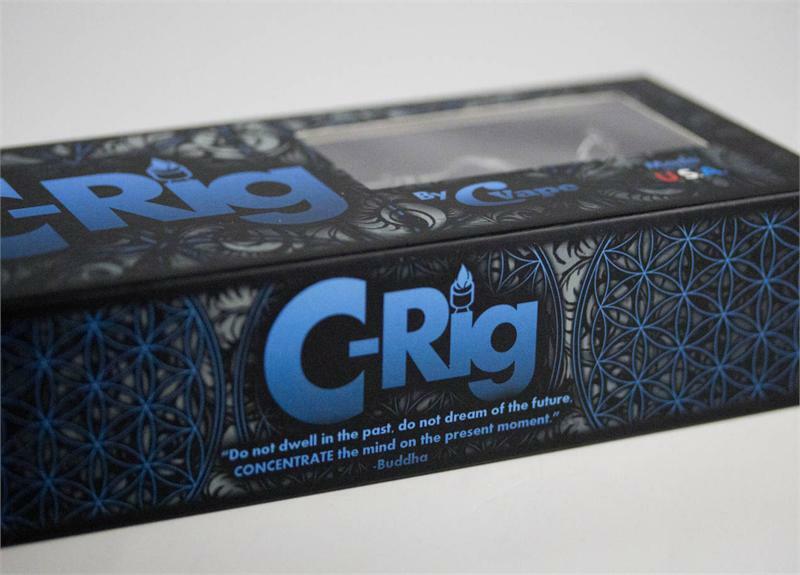 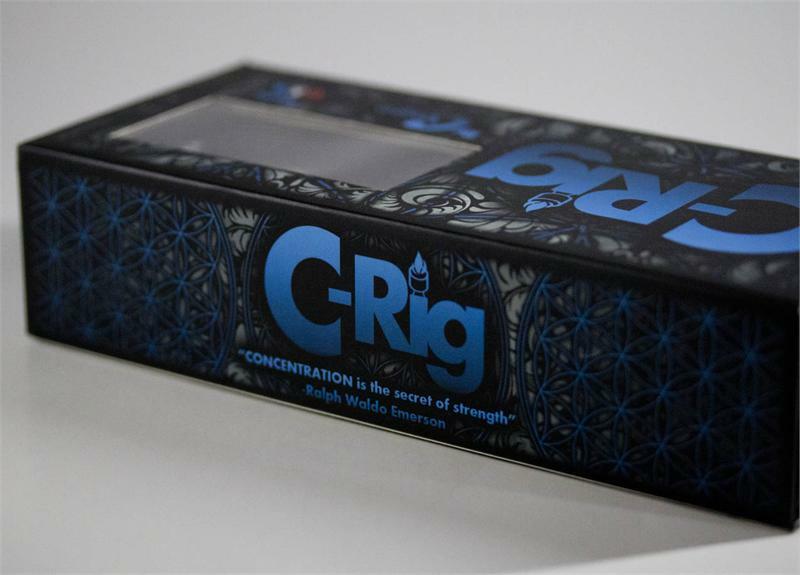 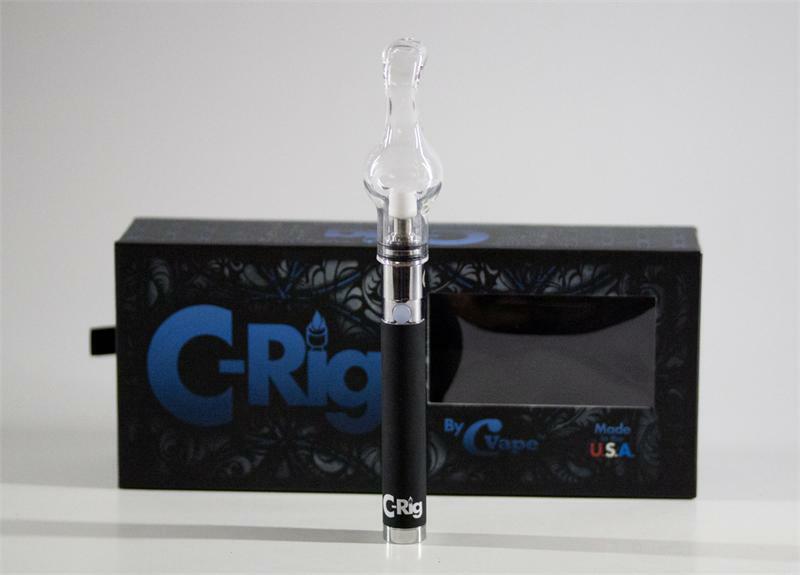 C-Rig Personal Portable Concentrate Vaporizer by CVape is the best concentrate vaporizer on the market. 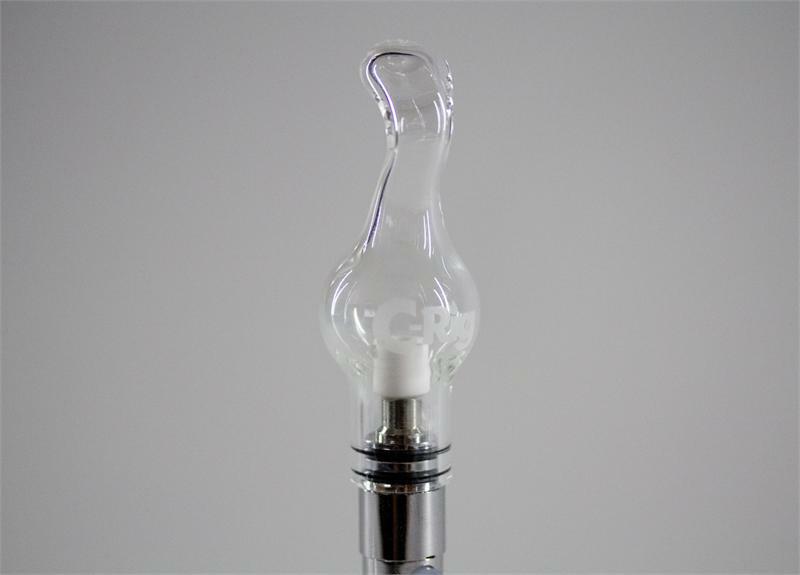 Proudly Made in the USA, Hand Blown Glass Dome and Mouth piece, ceramic heating compartment, slip resistant pass thru battery and a silicone button, with mini USB charger. 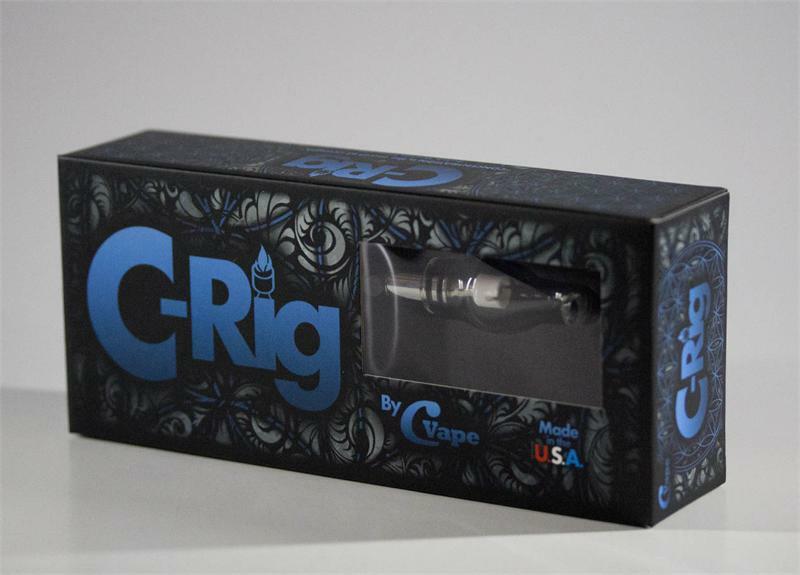 Stronger, thicker heating element that is practically indestructible. 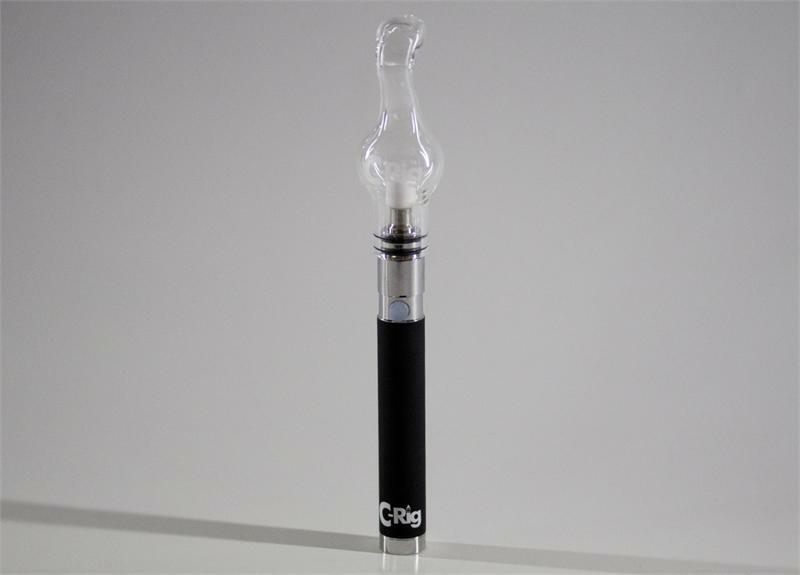 Works like multiple "Pen" style vaporizers at once. 6 month warranty on battery, and 30 days on heating element.